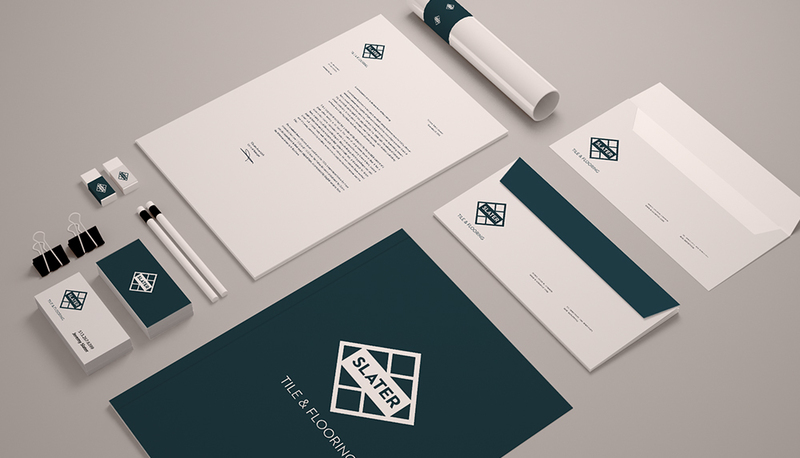 Slater Tile & Flooring has been doing great work for years, building a company and a client base. When it came time to build the brand, they turned to Great Here for something high-end, clean, and impactful. We took time to craft the logo, color scheme, and print collateral the company needs to impress high end clients.